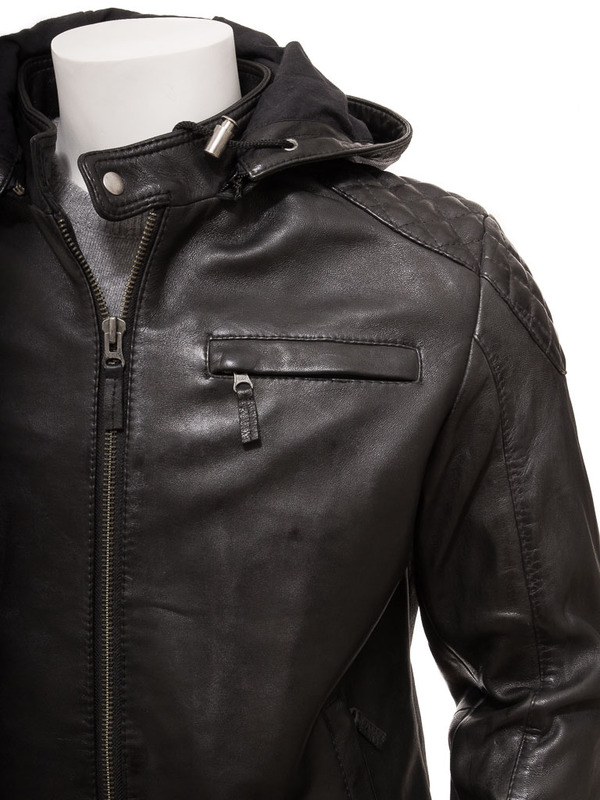 A fabulous black leather biker jacket with a detachable hood. 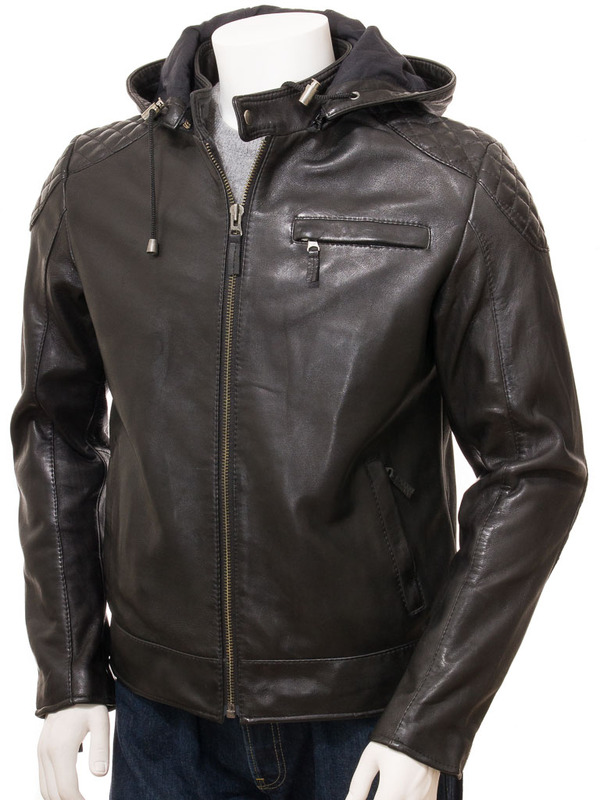 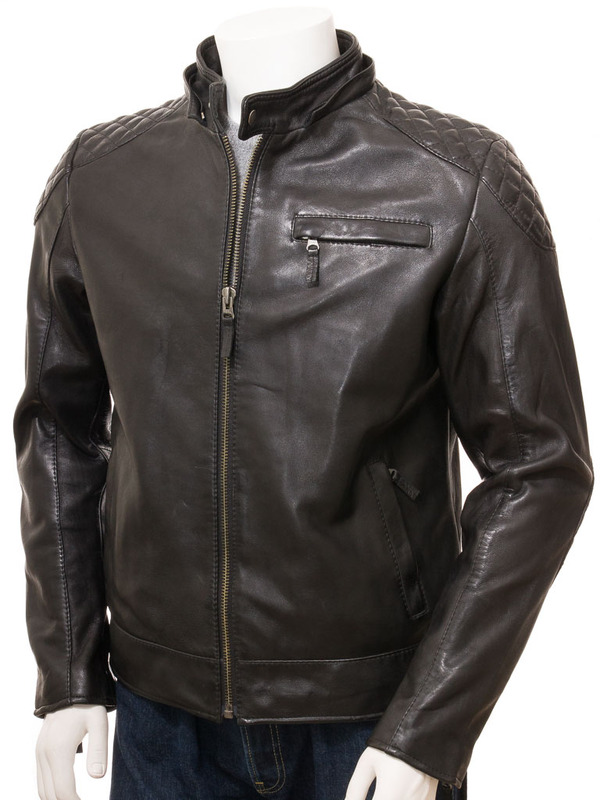 Crafted from a super soft sheep nappa leather in the classic biker style this jacket features A YKK zip up to a tab collar fastened with a press stud. 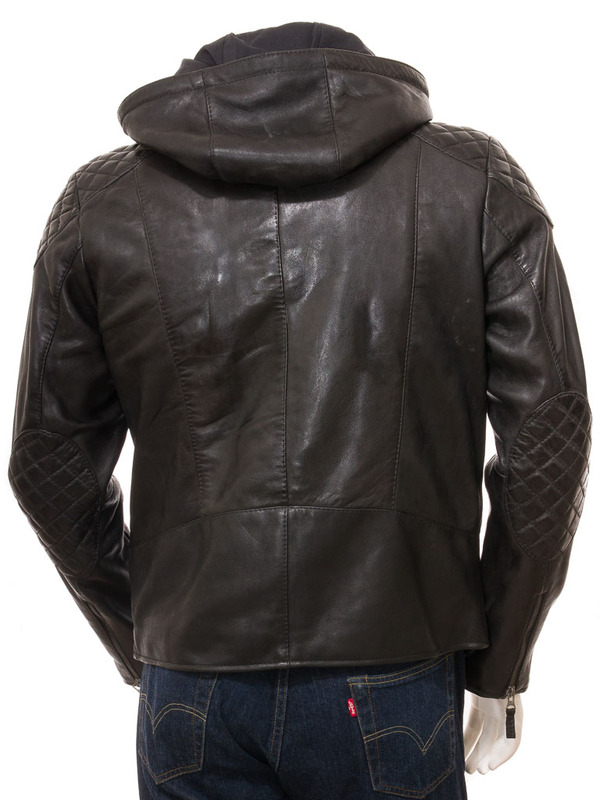 A generous leather hood is attached with a concealed zip while quilt stitched panels on the shoulder and elbows reinforce the biker styling. 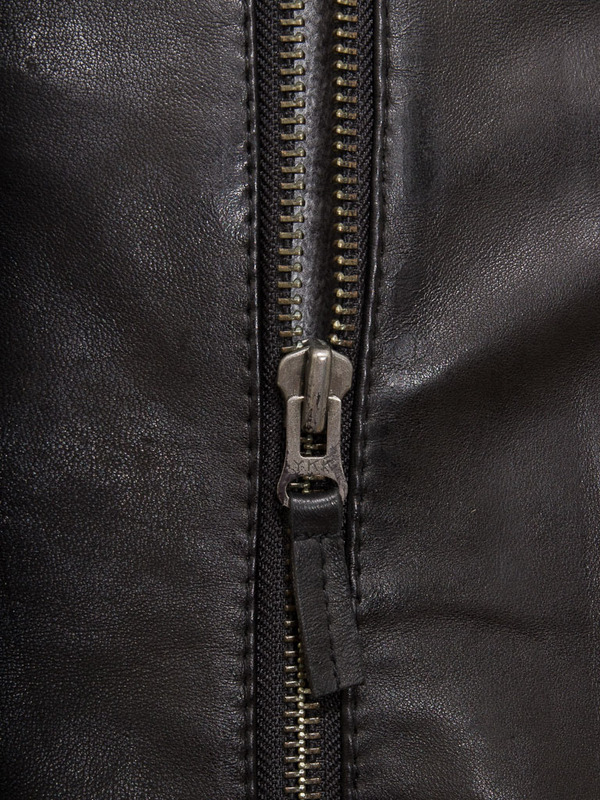 There is a zipped pocket on the chest plus two zipped pockets on the waist. 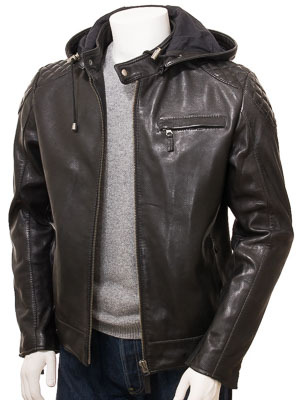 Inside, the jacket is fully lined and includes two more pockets, one of which is zipped.